Each of our wraps are folded in the perfect place for easy rolling. Try it, and you’ll understand. 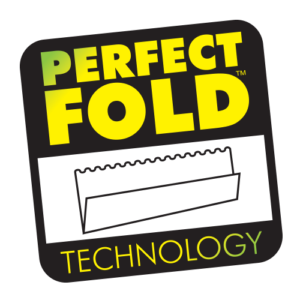 This new invention can only be described as The Perfect Fold.  In short, this is an improvement on the original 1900 invention of interleaved rolling papers. Except instead of interleaving sheets in the center-fold, they are folded in the exact, perfect spot for rolling. Thus, the perfect fold is the key to the perfect roll. Welcome to the future of cigar wraps. These special wraps are slipped into a device known as a WRAPMATIC™. 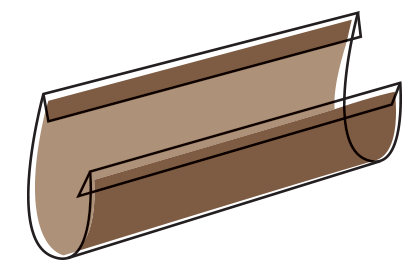 The consumer places tobacco into the wrap while it’s still inside the WRAPMATIC™, then rolls it to pre-form the tobacco before sliding it out and finishing the cigar. It sounds more complicated then it is, but it essentially is an included rolling machine that customers love from the first time they use it. Once you’ve gone ‘matic, all else is just ‘static. This is yet another innovation in Cigar smoking! When Cyclones burn, more tobacco is burned at the beginning, and progressively less is burned at each puff. 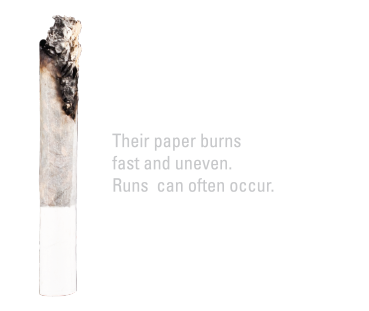 Therefore, as your tobacco becomes stronger and stronger, you are burning less of it. Thus, your cigars will now taste the same on the first puff, as they will on the last. 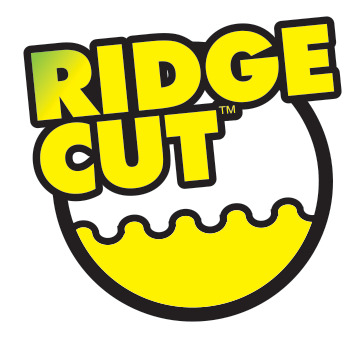 We know how terrible it is to have an RYO cigar come undone while your smoking it, that’s why each of these Ridge Cut wraps has a ridged lip that doubles the contact surface area. This makes the wrap stick twice as strong as older wraps!  This technology is available in two styles to match the wrap material. 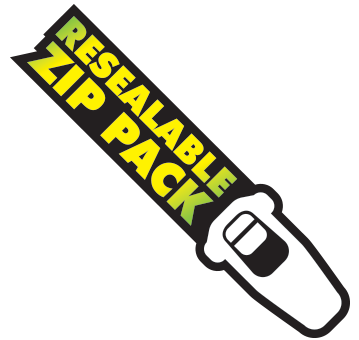 All our pouches now feature a resealable zip that allows you to close the pack once torn open. This allows you to use only one wrap at a time and keep the others fresh until the next time you need them. Newer wrap production techniques have created wraps that don’t dry out – even when left out of the package for an hour or more. We know how terrible it is to not be able to use a wrap you’ve paid for, so we will continue investing in new moisture saving technologies in pursuit of a future free from dry and cracking cigars! Believe in the dream. 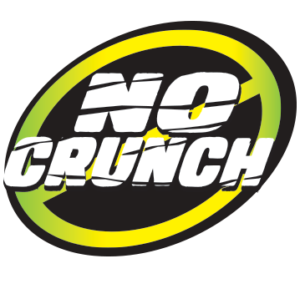 We go to extreme, painstaking lengths to give our wraps that extra sweet, mouth-watering flavor that nobody is able to copy. This is because of our having took the time to dip then dry each cigar and paper, three times before we package it for your pleasure. Unlike other brands, we are always looking to go the extra mile to satisfy our customer’s (not to mention our own) smoking habits. Chief on champs! 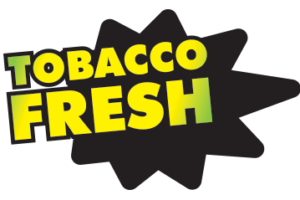 Our tubes are TOBACCO-FRESH! But don’t be fooled, these are more than what they seem. They are specially made plastic tubes that are not only air tight, but also provide an odor-proof place to carry your wrap and easily put it out. Once a burning cigar is placed into the tube and the lid screwed on, the lack of air puts the cigar out in seconds. Try them for yourself to discover why people love’ em! 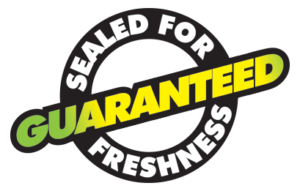 All our wrap pouches and tubes are sealed in factory to guarantee a fresh product every time. These natural bamboo tips have been soaked in flavor for 7 long days to provide you with the most flavorful smoking experience we could possibly provide! And when you’re done with the cigar, keep the tip! The majority of our Dank 7 tips are 100% detachable from the original cigar, meaning that you can toss your old cigars and then reuse the tip on a new RYO smoke.